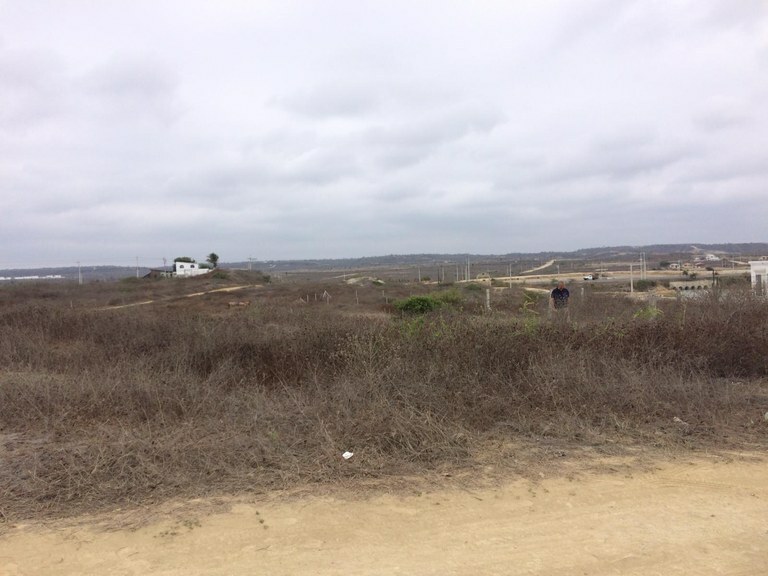 Land ready to build!! 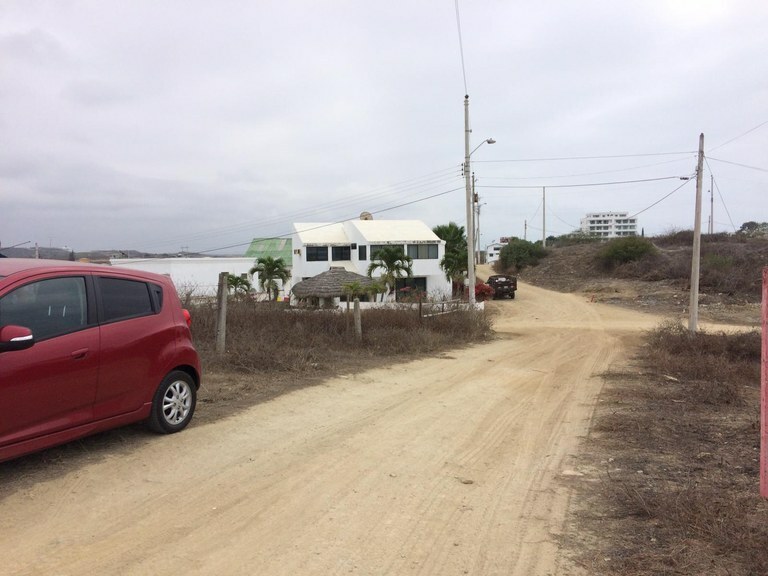 Located in the beautiful Punta Blanca area. Punta Blanca offers crashing waves and pristine beaches that are not as populated so you have a private beach feel. 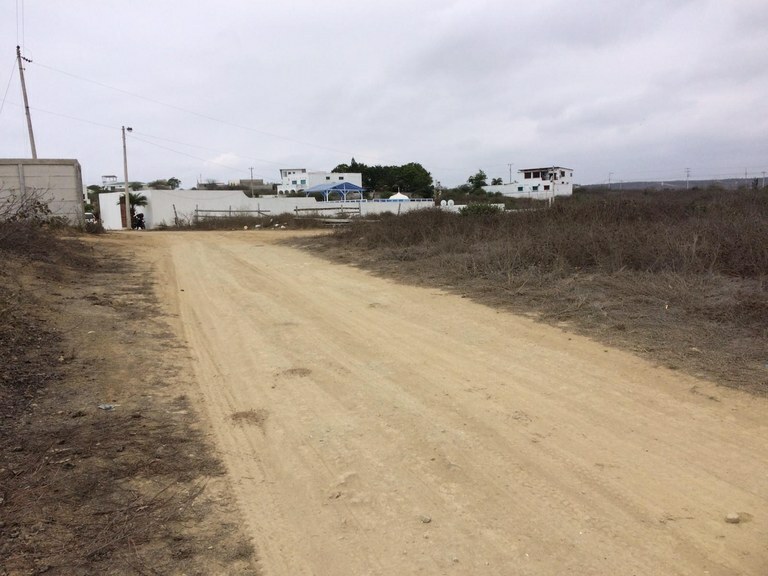 Located on the major highway, you have easy access to buses and can get to all the major grocery stores, shopping and entertainment of Salinas while living in the quiet area of Punta Blanca.